After Rimini, also Cattolica has moved to allow the bathing of dogs in the summer, albeit with many limitations and perhaps a logistical difficulty of implementation. 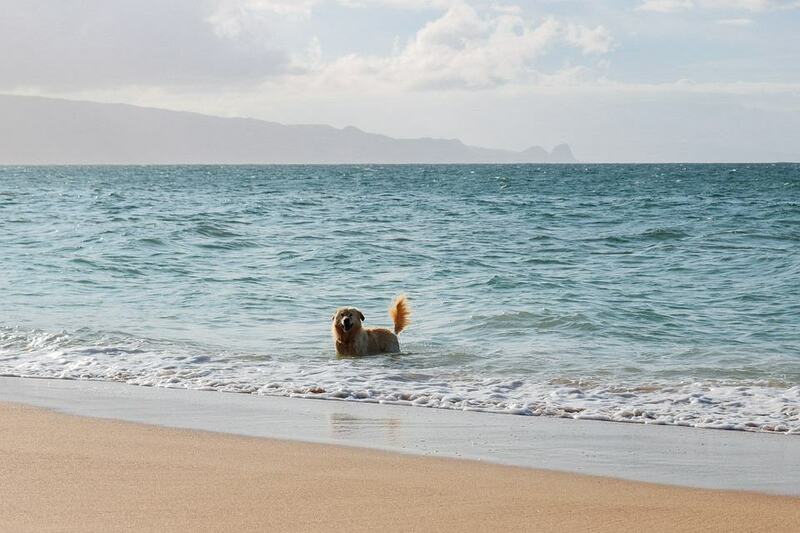 The dog must always be accompanied with a leash and the cleaning of the water mirror and the beach (where necessary) will be up to the owner. Furthermore, the dog must be registered at the bathhouse. For details, reference can be made to the ordinance at the end of the article. The conditions are certainly not the best but it is still a step forward compared to the total ban. It is hoped that with greater demand from the customers of the establishments you can loosen some rules, for example that on schedules (on the other hand, it is perhaps in the hottest hours that dogs would need to cool off with a bath).